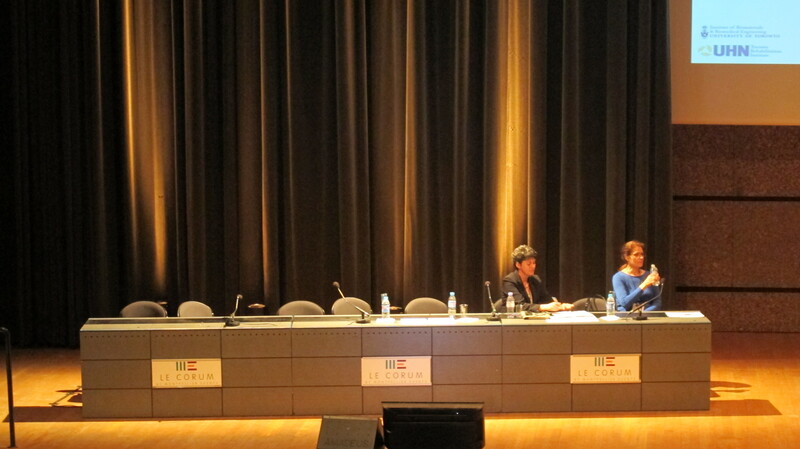 The 7th International IEEE EMBS Neural Engineering Conference took place in Montpellier, France, from 22nd-24th April 2015, which was held in the ‘Corum Convention Centre’. 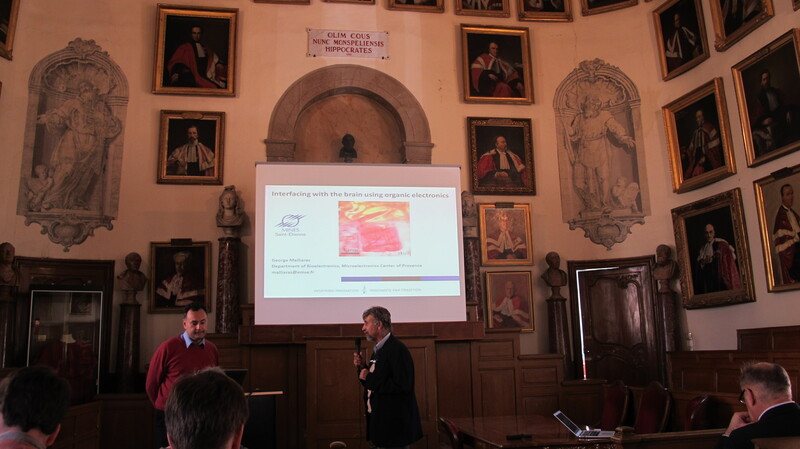 The Pre-conference workshop on 21st April was held in ‘Salle des Actes’- old school of medicine. I attended both the workshop and the conference. The workshop highlighted the development of novel electronic and photonic devices and techniques for experimental probing, neural simulation studies, and the design and development of human-machine interface systems, artificial vision sensors, and neural prosthesis. Furthermore, it highlighted the recent technological advances by focusing on advanced technologies that monitor and control brain activities to treat neurological diseases, including Alzheimer’s, Epilepsy, Depression, etc., from the molecular to systemic levels. 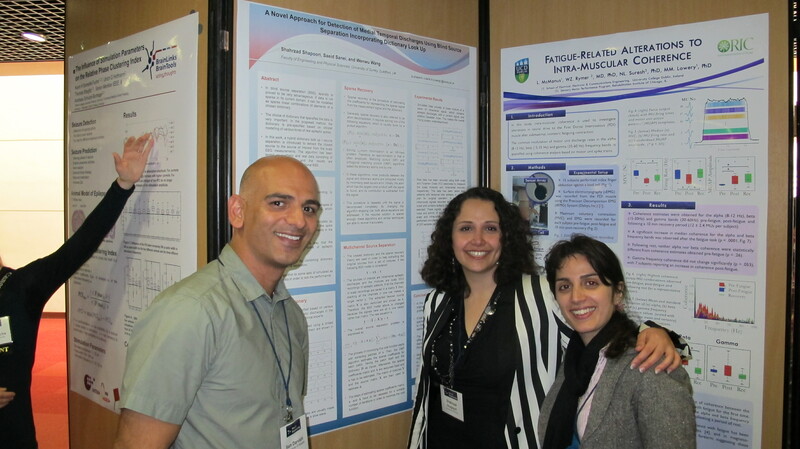 Invited talks were presented by internationally well respected researchers. This workshop provided a unique interactive platform to exchange of ideas in the areas of BRAIN initiatives with leading researchers and medical and industry professionals. 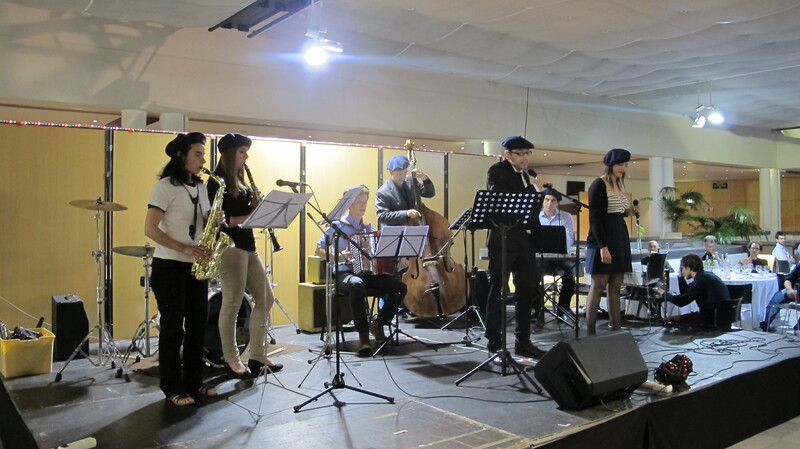 A student event was organized the evening following the workshop, which was new for me. In all other conferences that I attended previously, the welcome receptions and the banquets were attended by both academics and students. This extra student event provided the opportunity to mix with other students from all over the world and talk informally about our research areas. The next day was the main conference. Members of both the Neuroscience and Engineering Communities attended. The conference highlighted the emerging engineering innovations in the restoration and enhancement of impaired sensory, motor, and cognitive functions, novel engineering for deepening knowledge of brain function, and advanced design and use of neurotechnologies. Neural engineering conference drew expertise from computational neuroscience, neurology, neurosurgery, electrical engineering, materials engineering, and cell and molecular neuroscience. Contributions were in the following areas: Neuroimaging, Brain-Computer and Brain-Machine Interfaces, Neural Computation and Modeling, Neuro-Nanotechnology, Neural Prostheses, Neuro-Robotics, Cognitive Engineering and Science, Deep Brain Stimulation, Neuromodulation, and Rehabilitation Engineering. The conference was divided into a number of plenary talks, symposiums and a few oral paper presentations. Most of the paper presentations were in the form of poster. Posters were also divided into two different categories. The 4-Page paper ones and the one-Page paper ones. The former mainly introduced a technique and some general overview, and the latter was for the papers with full results and discussion, as was mine. For all the lunches and coffee breaks they provided amazing finger food and pastries. The first night after the conference there was the banquet and the food was served as a three course meal which was wonderful. My poster session was on the last day. I explained my work to a number of people. In particular, amongst those who showed the most interest, were a fellow student from Finland and a Professor from USA, who were closely working on the same field. Their feedbacks were great. 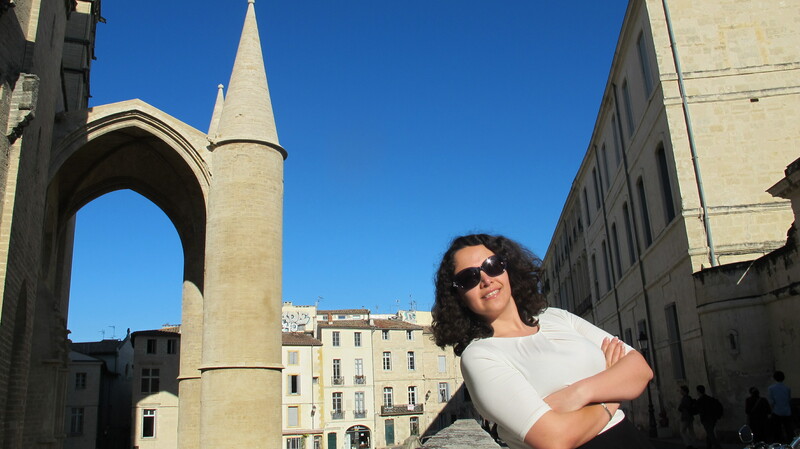 Overall I really enjoyed the workshop, the conference, the student and general events, and also the beautiful city of Montpellier and the great countryside of the south of France.